TELFORD, ENGLAND, December 12, 2018 /24-7PressRelease/ — Herein we estimate the potential market uptake (US and EU) of a specific milk oligosaccharide 2′-fucosyllactose (2′-FL) and the medium-term forecast for the market until 2024. The product 2′-FL is a functional ingredient for the infant formula market that is produced by advanced technology and the subject of significant technical and manufacturing investment. In this report we estimate the potential uptake by modelling against the historical uptake of DHA/ARA in early-to-mid 2000’s when DHA/ARA was first introduced to the infant formula market. The volume potential of 2′-FL in the US and the EU market is estimated based on the regional share, and uptake growth. 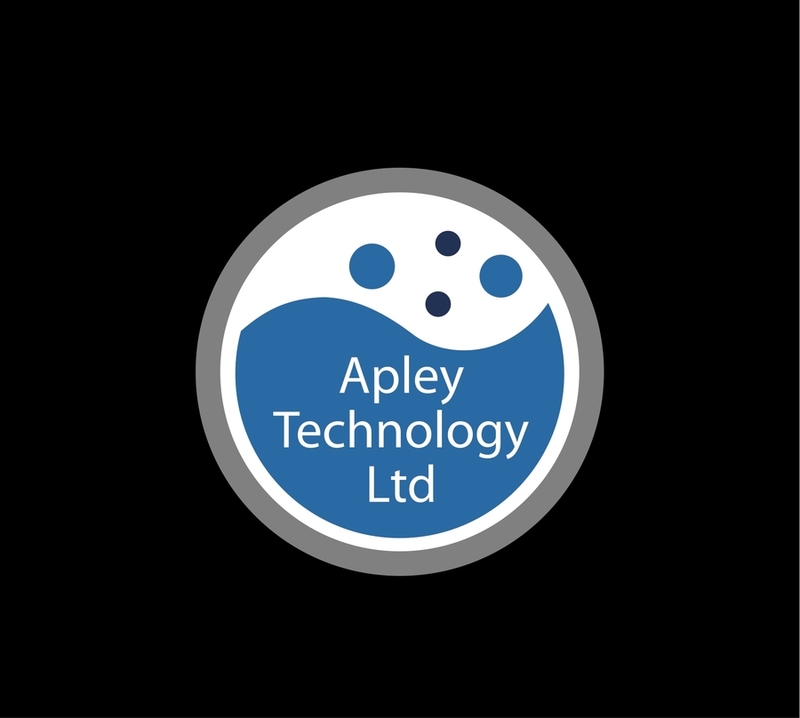 Apley Technology works across the chemicals sector providing market information and consulting. Formed in 2015 the companies core strength is chemistry and the use of chemicals in diverse markets and we work with commercial or technical people in companies that use chemicals in their business, we are based in the UK co-operating with companies globally. We produce in-house insight reports and tailor-made confidential market reports for companies. These concise and clear reports are designed to capture a snapshot of current market conditions on the topic of interest, i.e supply and demand, trends, technology landscape, M&A activity, and forecasts.